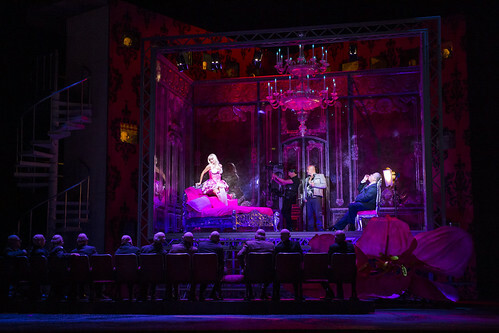 What did you think of our live relay of Damiano Michieletto's production of Rossini's grand opera? 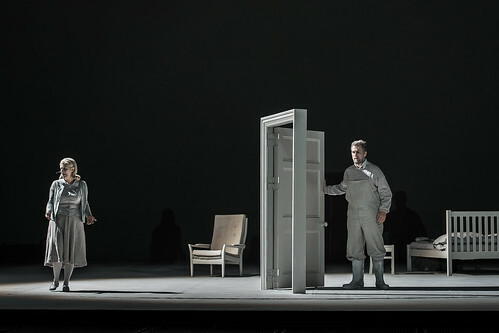 What did you think of our live relay of Kasper Holten's production of Mozart's tragicomedy. 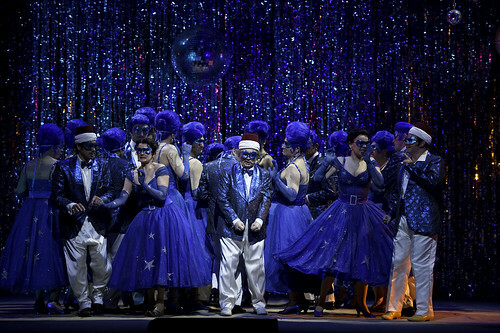 What did you think of Patrice Caurier and Moshe Leiser's production of Rossini's comic opera? 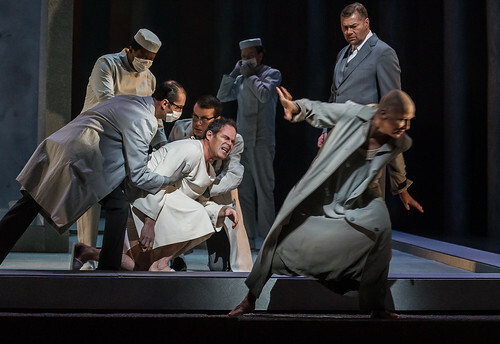 What did you think of Moshe Leiser and Patrice Caurier’s production of Puccini’s poignant opera? 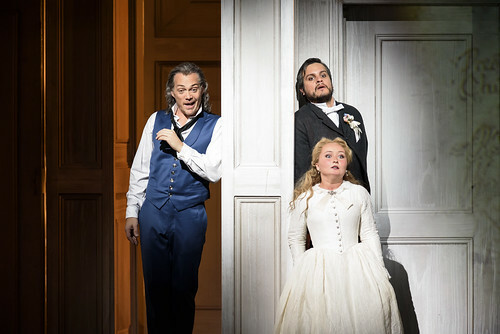 What did you think of Jonathan Kent's new production of Puccini's first great success? A selection of audience tweets from the first night (and matinee) of Petipa's fairytale ballet. 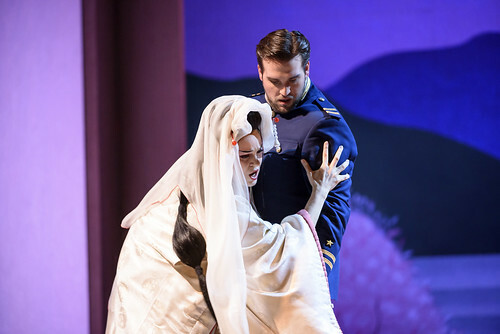 What did you think of the Ashton / McGregor / MacMillan mixed programme? 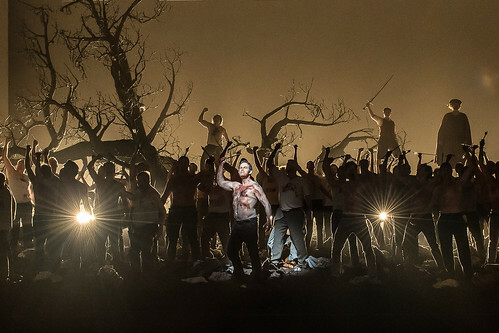 What did you think of Stephen Langridge's Royal Opera production of Wagner's final opera? 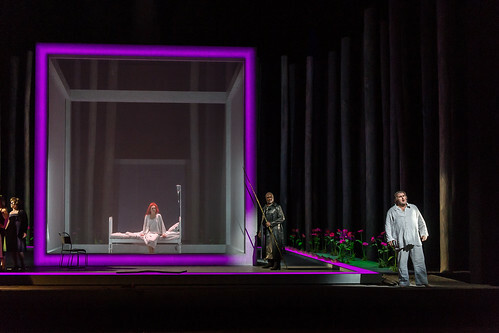 What did you think of Stephen Langridge's production of Wagner's final masterpiece?